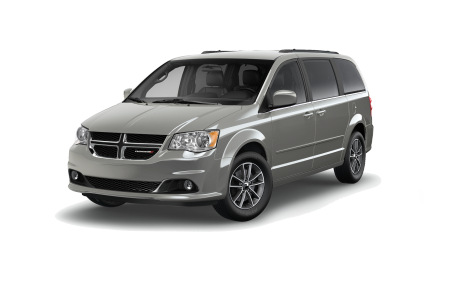 OverviewInterested in a new Dodge car, SUV or minivan to get you from A to B in style? Visit the team at Victory Chrysler Dodge Jeep Ram of Demont, Pennsylvania to discover the very best in our American-made lineup. 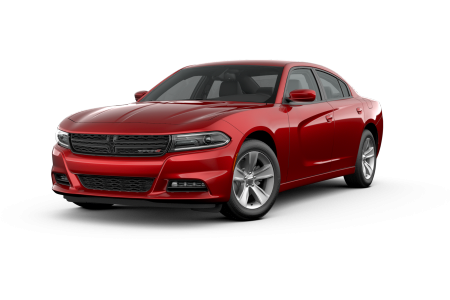 On our lot we've got the Dodge Charger, fitted with a head-turning design plus the speed and power to provide a serious upgrade to your morning commute. 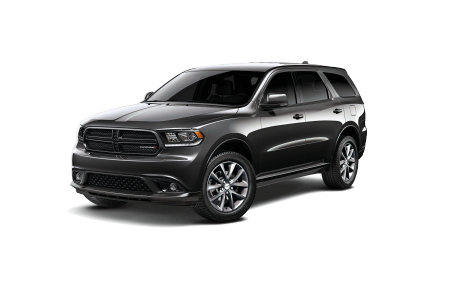 The Dodge Durango SUV is a perfect partner for family road trips given its roomy interior and all-around toughness, while the Dodge Grand Caravan minivan is perfect for both family road trips and grocery store runs. 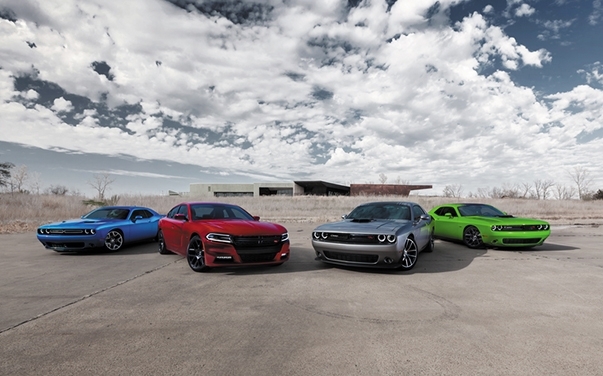 Find the right Dodge for your lifestyle at Victory Chrysler Dodge Jeep Ram of Demont, PA! 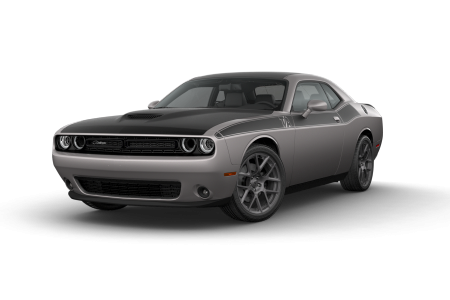 Lease a new Dodge model at your local Delmont, PA dealership. 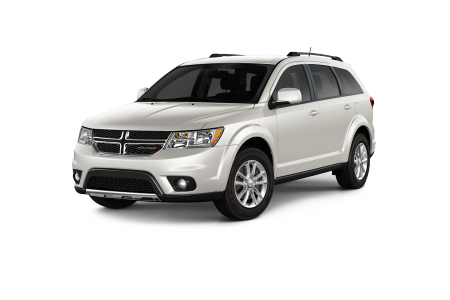 Stop by the lot today to meet and greet our friendly automotive experts on site at our Demont, PA Dodge dealership. Our team is here to help you into your dream car at the right price, and we're happy to start by showing you around each model. With help from our financing staff, we can work with you to secure a low-rate auto loan for whichever model you choose. Get started by scheduling a test drive today! The team at Victory Chrysler Dodge Jeep Ram in Demont, PA will have your back for years to come thanks to our automotive service center. Our capable and fully certified mechanics can handle any routine maintenance and are well-versed in engine work, collision repair, transmission replacements and more. Set up and appointment today by scheduling through our website or contacting us by phone.